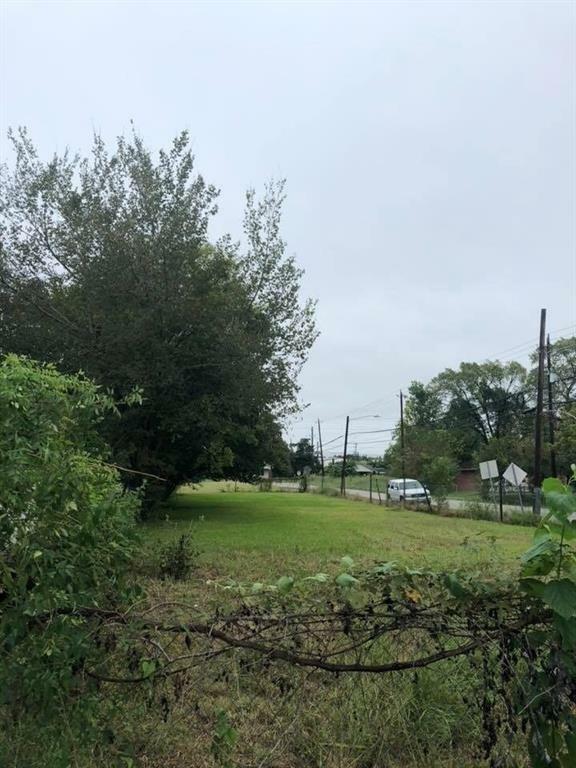 Vacant Residential Lot in up and coming Highland Heights Neighborhood. Ready for an investor or anyone ready to build their dream home. Make an offer on this property before its gone!